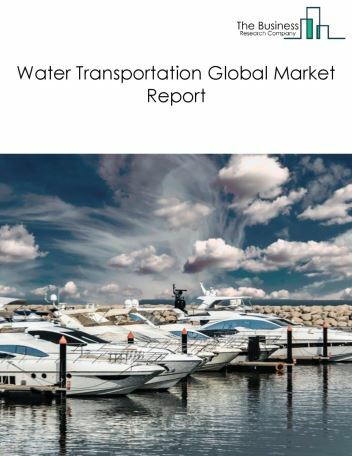 Major players in the global rail transportation market include China Railway Corporation, Russian Railways, Indian Railways, Deutsche Bahn AG, Union Pacific Railroad. 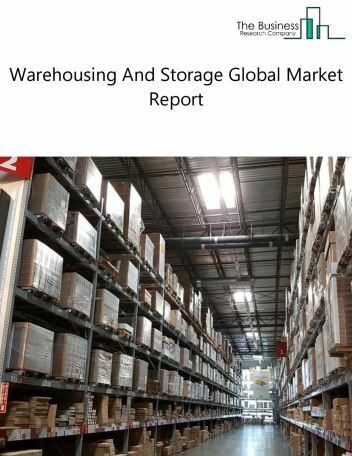 The rail transportation market size is expected to reach higher than $650 billion by 2022, significantly growing at a CAGR of around 5% during the forecast period. 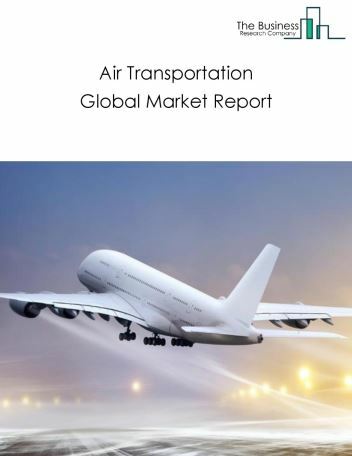 The growth in the rail transportation market is due to increasing connectivity in emerging economies such as India, China, and Brazil, increasing government investments, economical ticket pricing, and augmented use of big data analytics in railways during the forecast period. 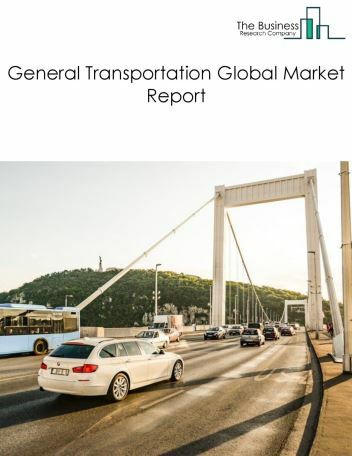 However, the market for rail transportation is expected to face certain restraints from several factors such as rising prices of energy and high investment with delayed return. 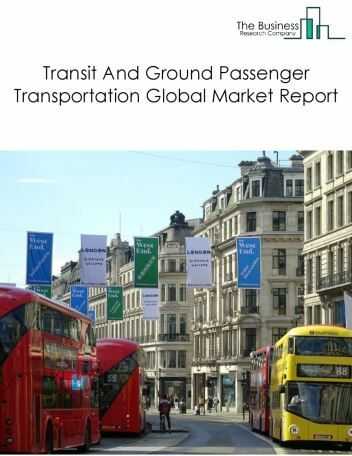 The global rail transportation market is further segmented based on type and geography. 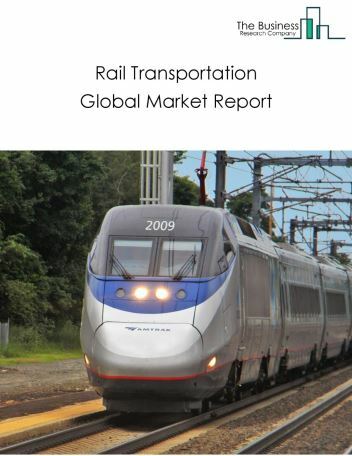 By Type - The rail transportation market is segmented into Passenger Rail Transportation, Rail Freight Medium-Distance Passenger Transport, Long-Distance Passenger Transport, Short-Distance Passenger Transport, Intermodals, Tank Wagons, Freight Cars among these segments, the freight segment accounts for the largest share in the global rail transportation market. By Geography - The global rail transportation is segmented into North America, South America, Asia-Pacific, Eastern Europe, Western Europe, Middle East and Africa. Among these regions, Asia Pacific was the largest region in the global rail transportation market, accounting for 34% of the market in 2018. 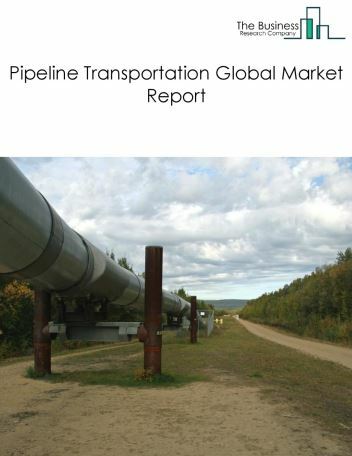 North America was the second largest region accounting for 32% of the global rail transportation market. Africa was the smallest region in the global rail transportation market. Rail transportation companies are using alternative energy sources to operate their rolling stock and stations. Alternatives for diesel include hydrogen and LNG (already being tested by some rail operators) that can be used to power trains. The use of alternative energy sources is primarily driven by growing environmental concerns due to climate change and rising fears of energy security. For instance, The Netherlands’ national railway company Nederlandse Spoorwegen (NS) and electricity company Eneco is running all its trains on wind energy, since January 2017. 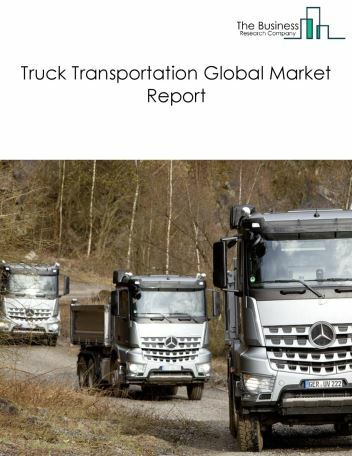 Potential Opportunities in the Rail Transportation Market This market is expected to register high growth rate due to increasing connectivity in emerging economies such as India, China, and Brazil, increasing government investments, economical ticket pricing, and augmented use of big data analytics in railways during the forecast period., the scope and potential for the global rail transportation market is expected to significantly rise in the forecast period.